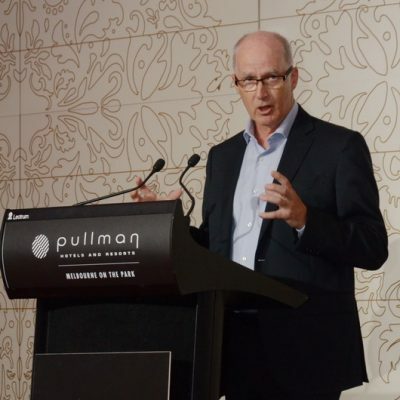 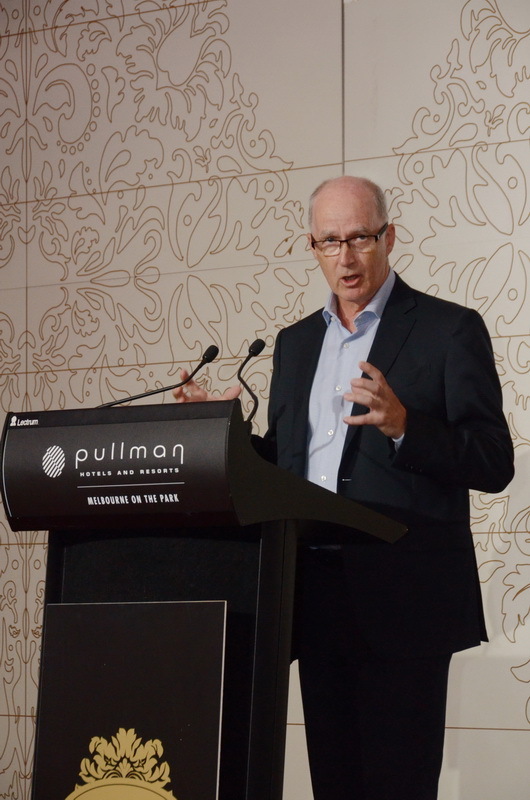 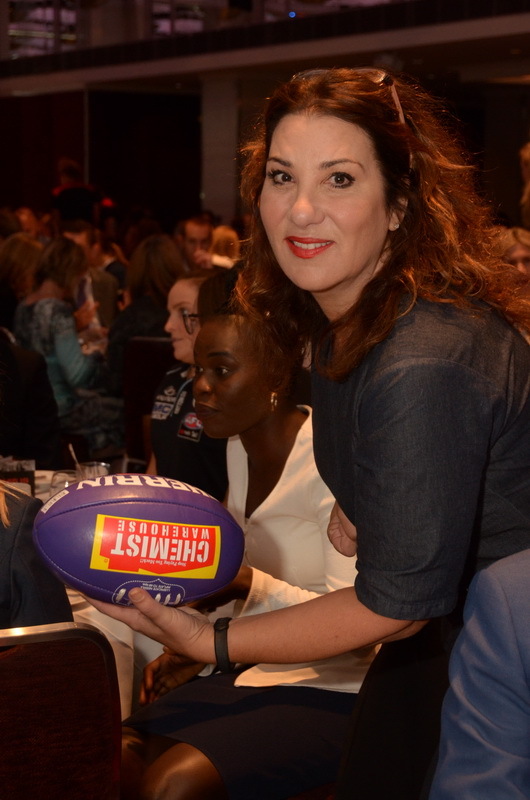 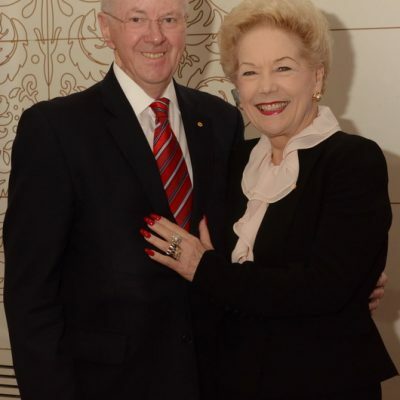 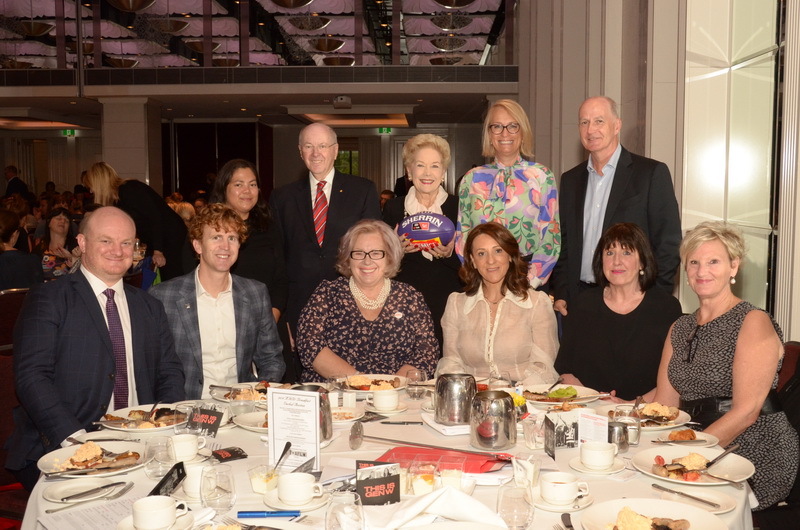 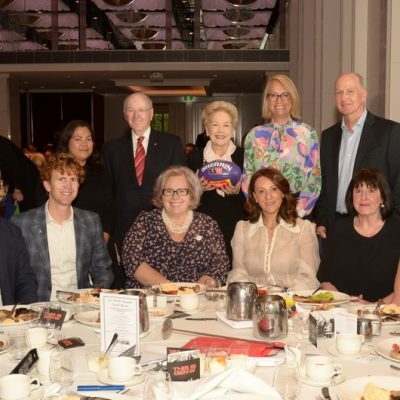 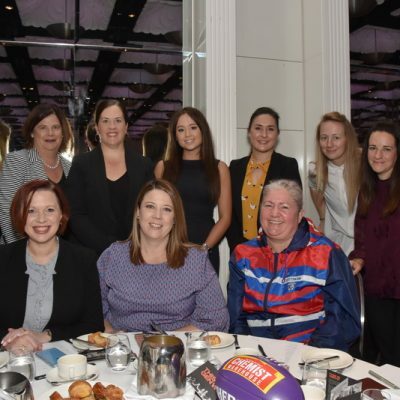 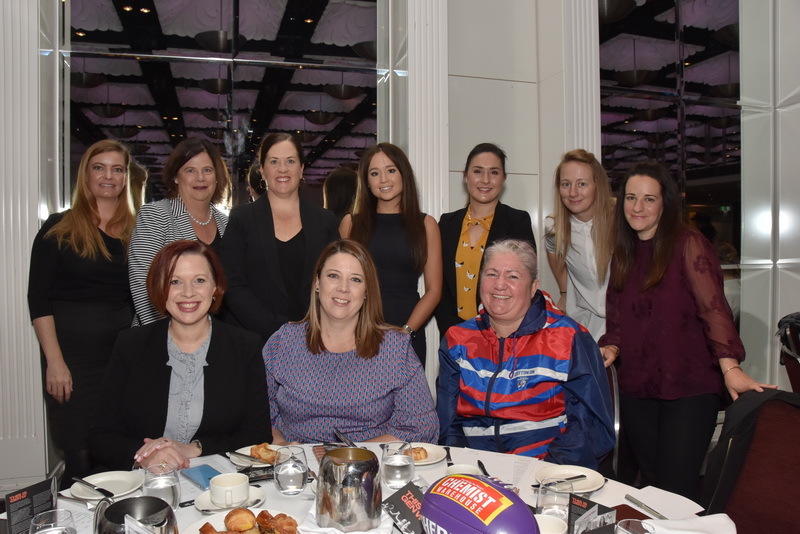 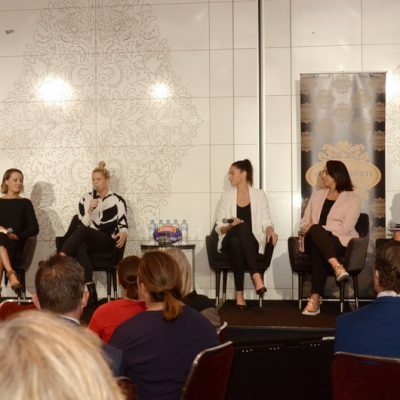 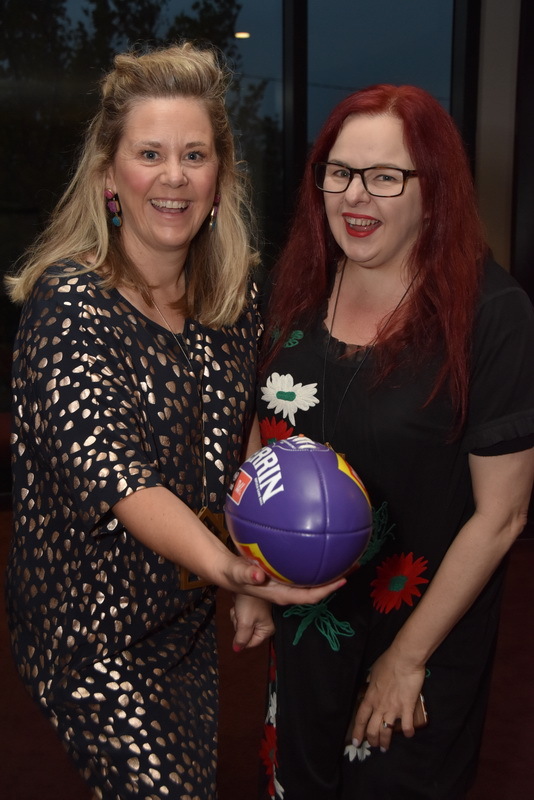 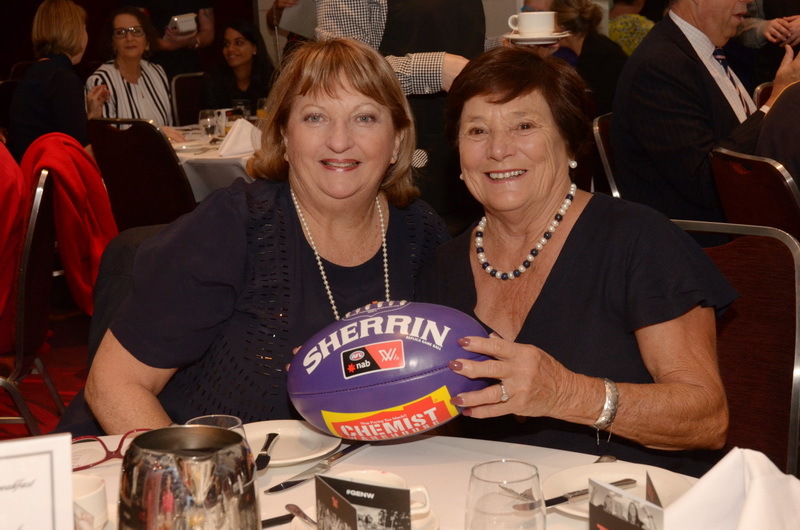 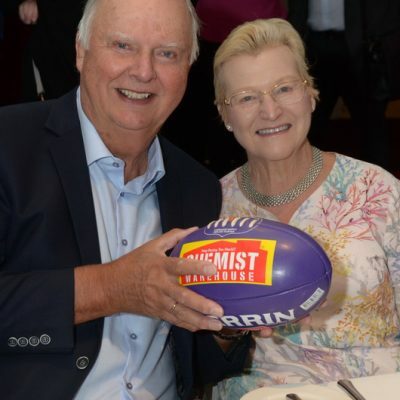 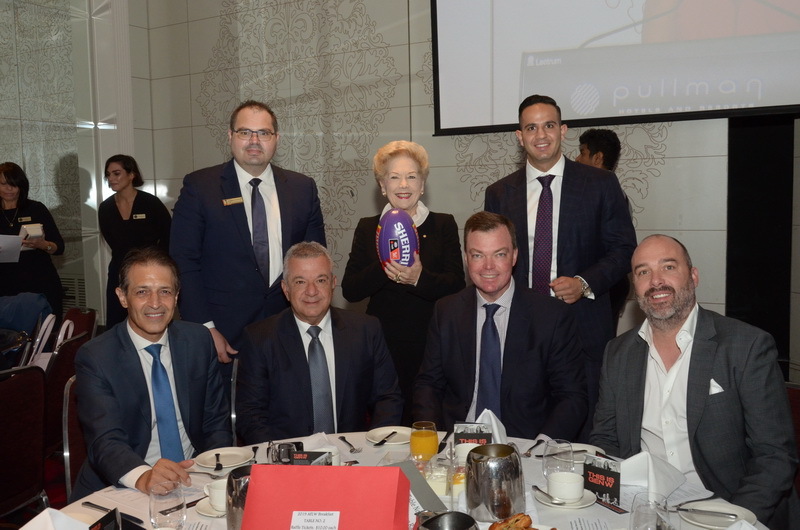 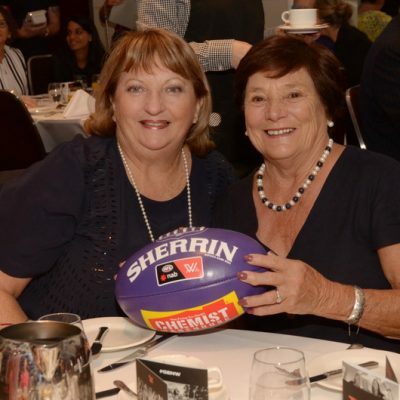 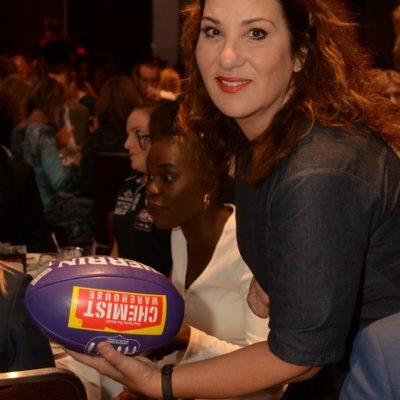 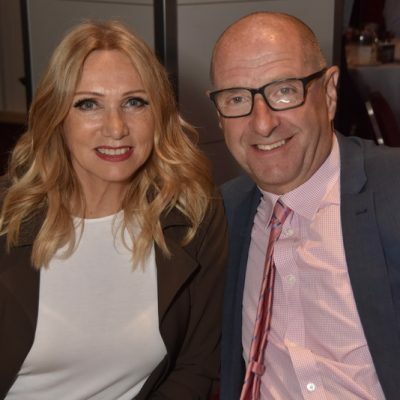 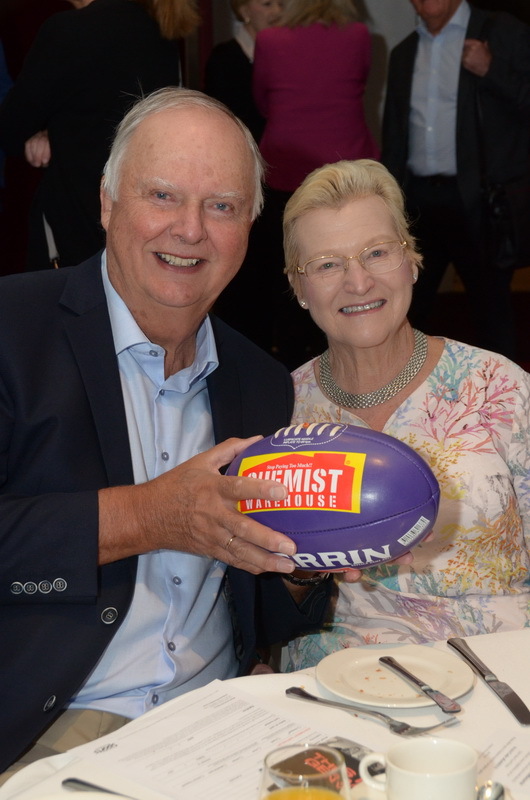 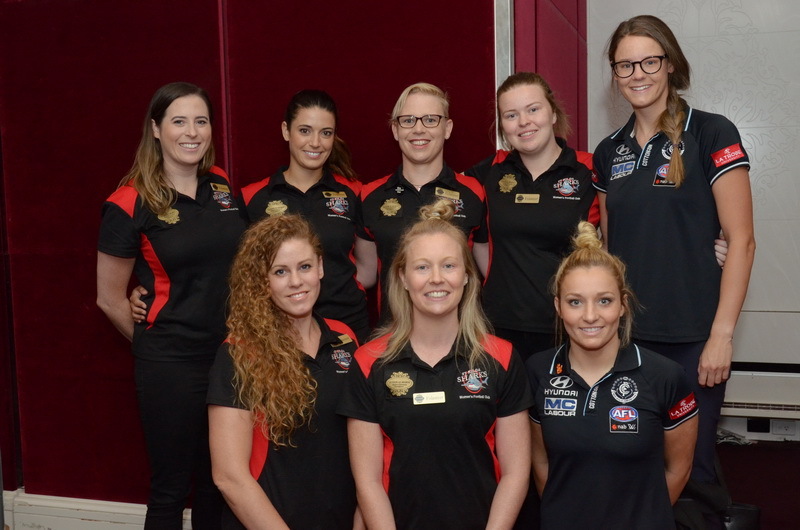 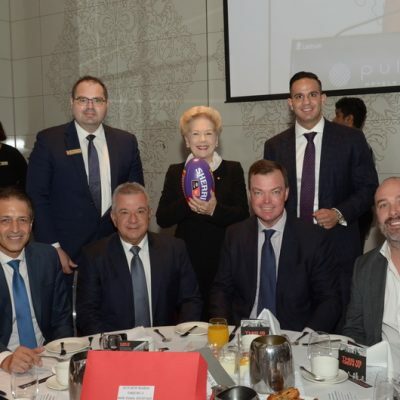 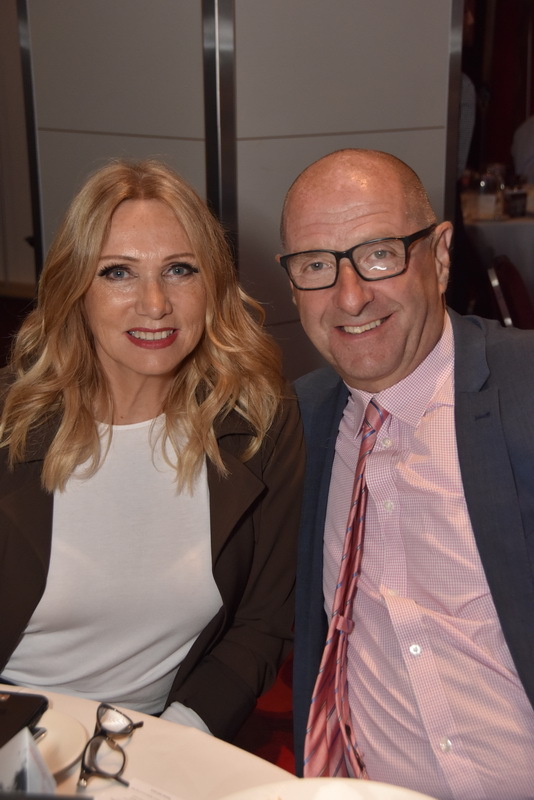 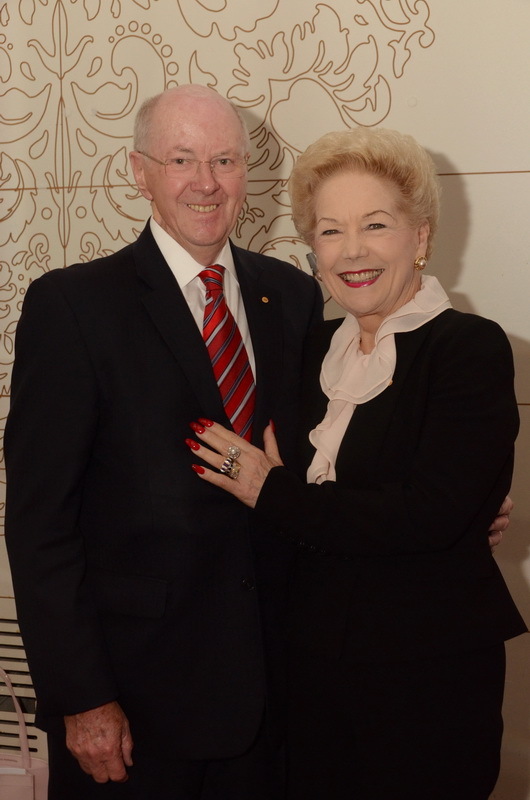 Our 2019 AFLW Breakfast was held in the Grand Ballroom, Pullman Melbourne on the Park. 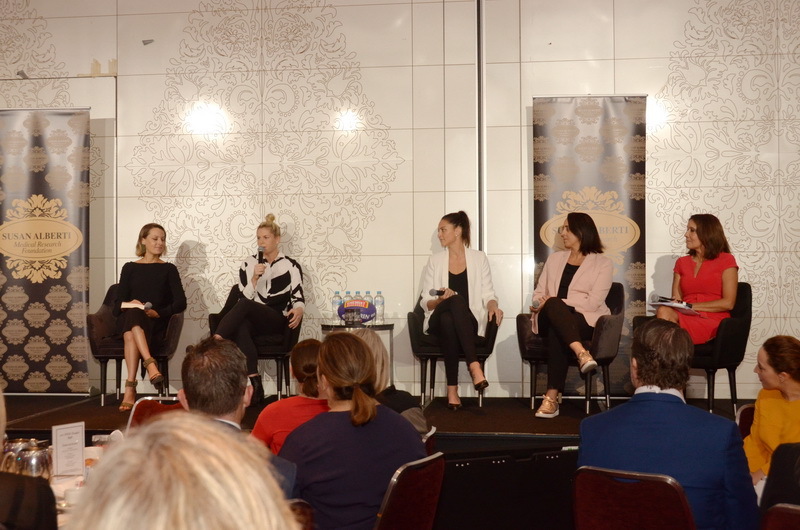 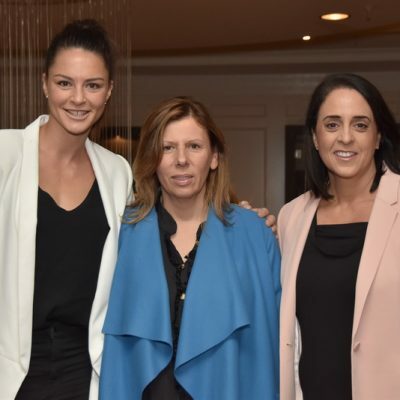 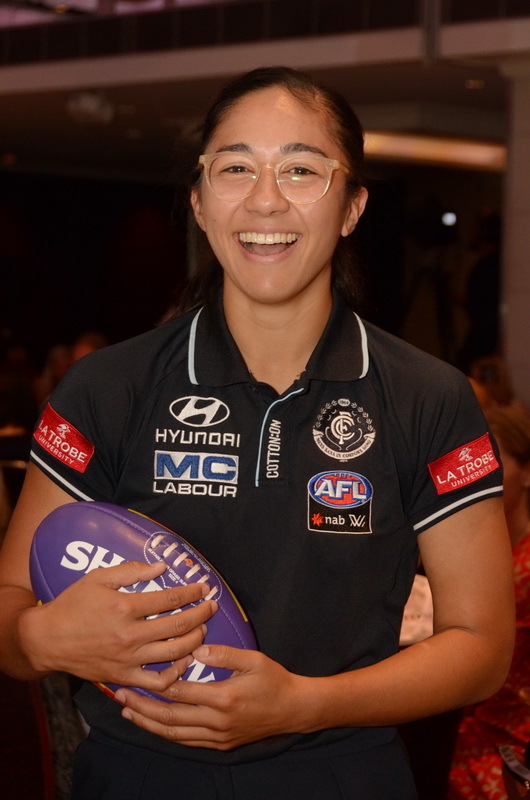 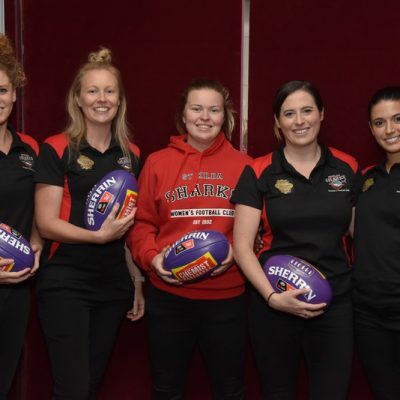 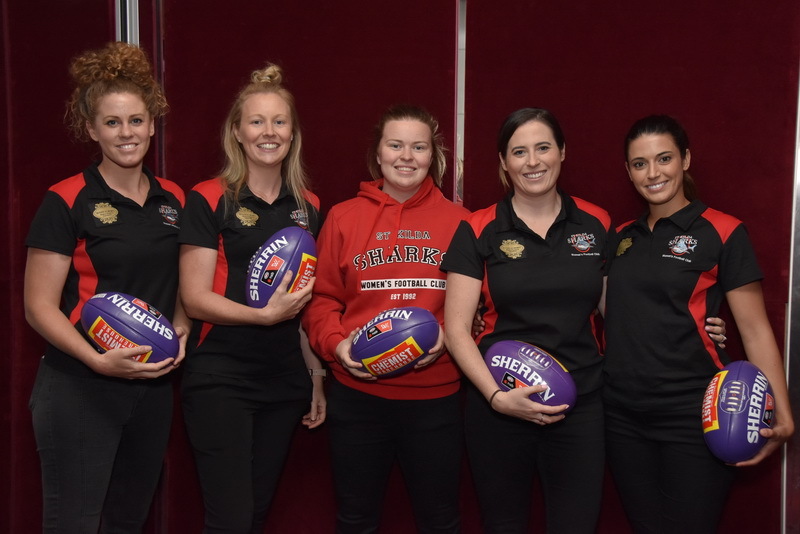 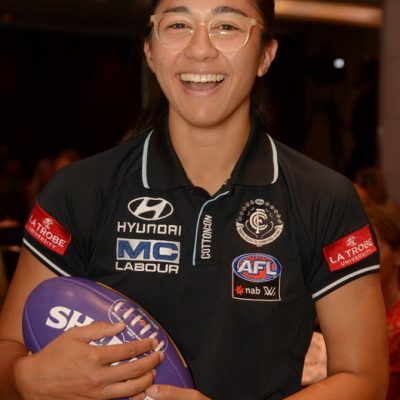 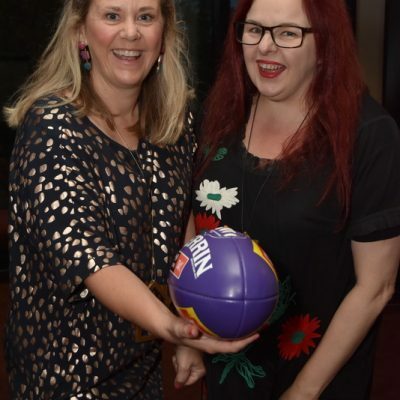 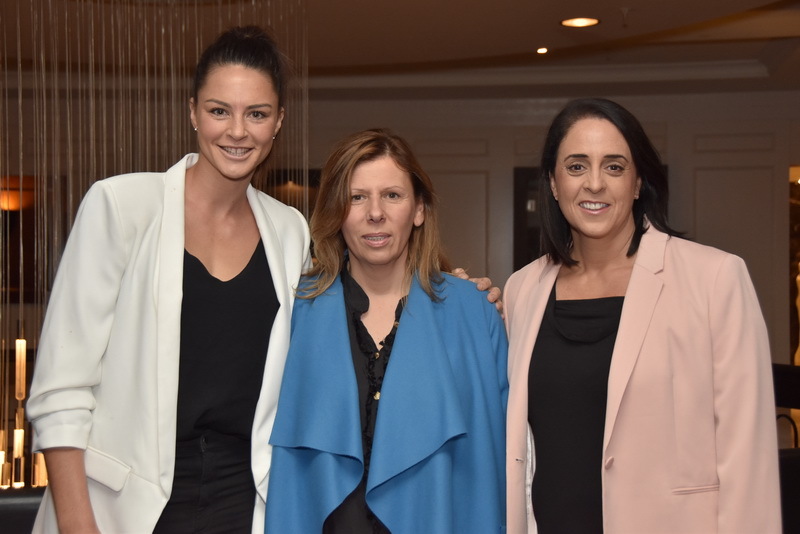 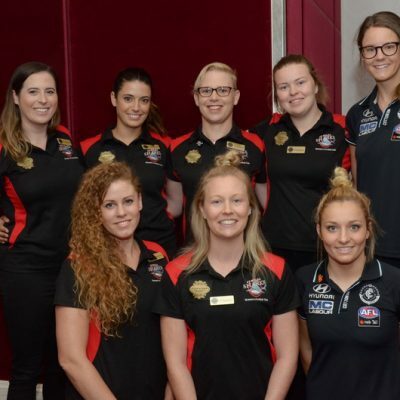 Guests were entertained by our MC Shelley Ware and wonderful special guest panel featuring Nicole Livingstone OAM (Head of Women’s Football at AFL), Samantha Lane (Award-winning journalist and author), Katie Brennan (AFLW Western Bulldogs marquee player) and Sharni Layton (Will debut as a Collingwood Football Club Rookie in the NAB AFLW 2019 season). 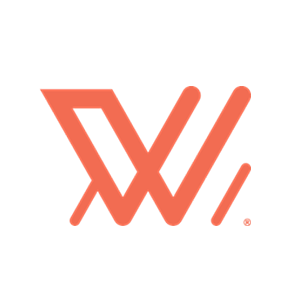 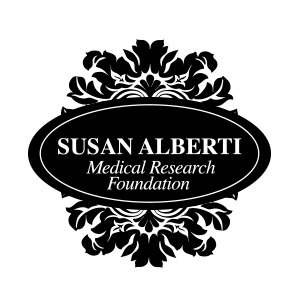 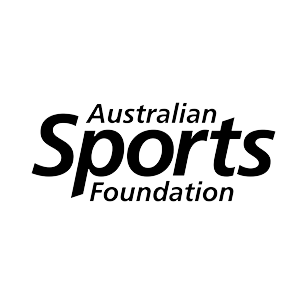 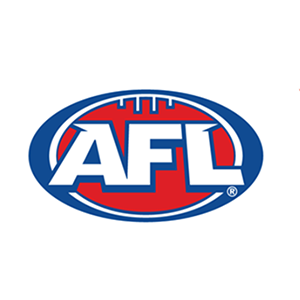 Thank you all for your support of the AFLW Australian Rules Football Women’s Fund, run in partnership with the Australian Sports Foundation.